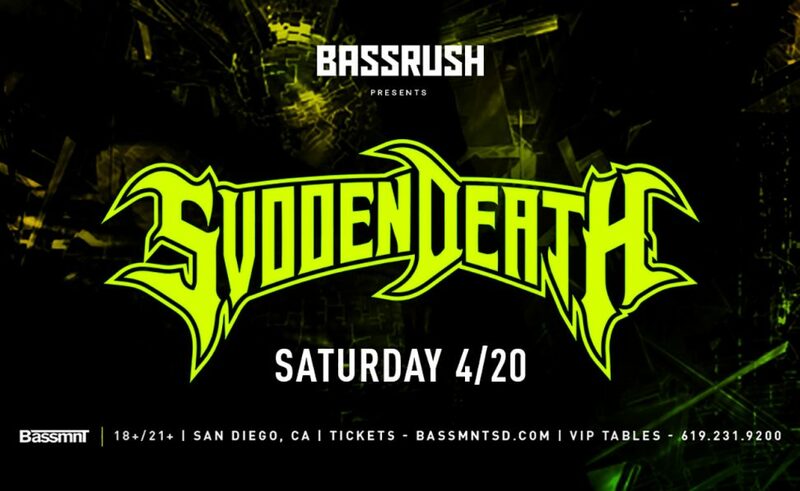 Join us on Saturday, April 20th as Bassrush presents Svdden Death at Bassmnt! The Bay Area native has formulated a hybrid of textured rhythms and sub-wrecking basslines to create his own maniacal sound. Get ready for BEHEMOTH 4/20 event! !